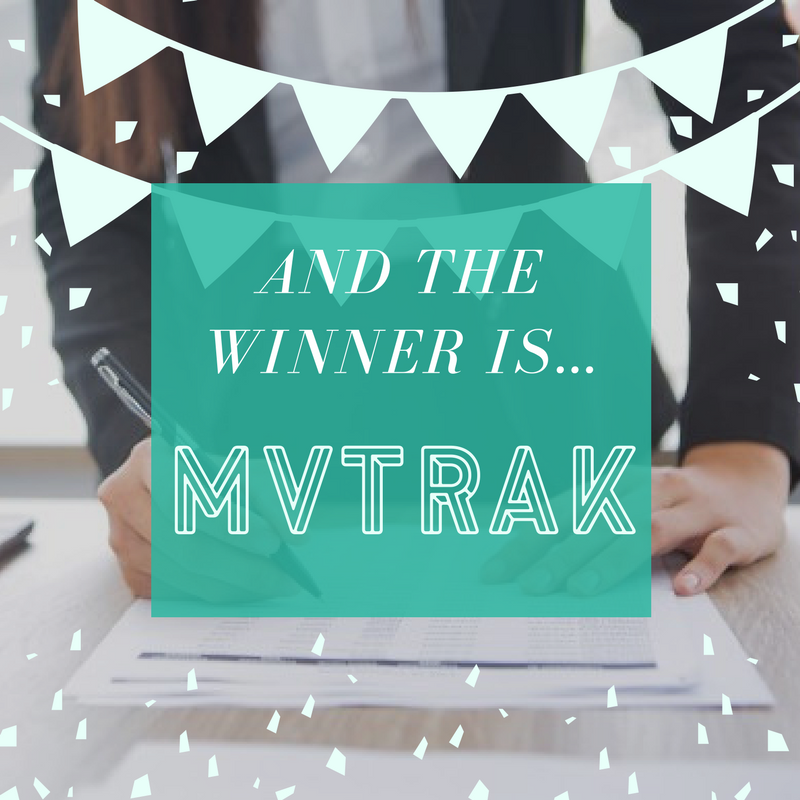 Research Triangle Park announced on December 7 that MVTRAK is the winner of its TrailblazHER award. The award was designed by RTP to recognize a women-owned or women-focused startup company by providing them a physical office space in which to grow. This supports the efforts of RTP as they continue to foster a community that is welcoming and supportive of women business owners and entrepreneurs. MVTRAK is a female-led health and safety monitoring company whose technology is focused on concussions and Traumatic Brain Injuries (TBIs). Their winning contest submission explained the importance of early detection of these injuries in sports and military contexts, and the benefit that an office in RTP would have on their business. “Now we are going full scale, and that is where the TrailblazHER contest and a RTP footprint is so vital to our success,” says Noel Heiks, CEO of MVTRAK. The MVTRAK team includes US Women’s Soccer gold medalist Cindy Parlow Cone, founder and inventor of MVTRAK’s signature in-ear head impact monitor. 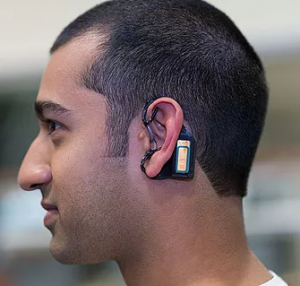 Its patented sensor is designed to measure magnitude, force, direction, and frequency of impacts, assess injuries, and store and deliver data for treatment and prevention. The TrailblazHER prize includes 12 months of free office space at The Frontier, located in the heart of Research Triangle Park, as well as promotional and marketing assistance from RTP, admission to RTP180 events, and free use of Frontier conference rooms. In addition, several Frontier tenants will provide them with consulting hours: Oak City Technology will provide web and SEO optimization, Purple Goldfish will provide customer engagement consulting, Unity Digital Agency will provide branding consulting, and iFundWomen will provide crowdfunding consulting. RTP received 25 submissions which were narrowed down to three finalists. The other two finalists were Nolia Wellness Education, which seeks to provide STEM-based wellness programs for middle school-age girls, and Moyomedical Technologies, a a biotechnology startup dedicated to developing women’s healthcare technologies for use in low-resource settings. The final results of the TrailblazHER contest were determined by popular vote, which accounted for 50% of the vote, and a panel of judges, which accounted for the other 50%. The contest received more than 15,000 votes from the public.